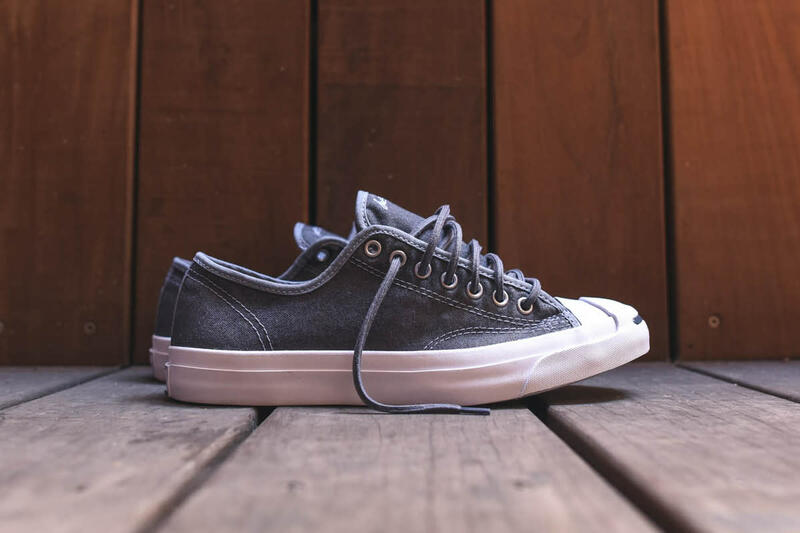 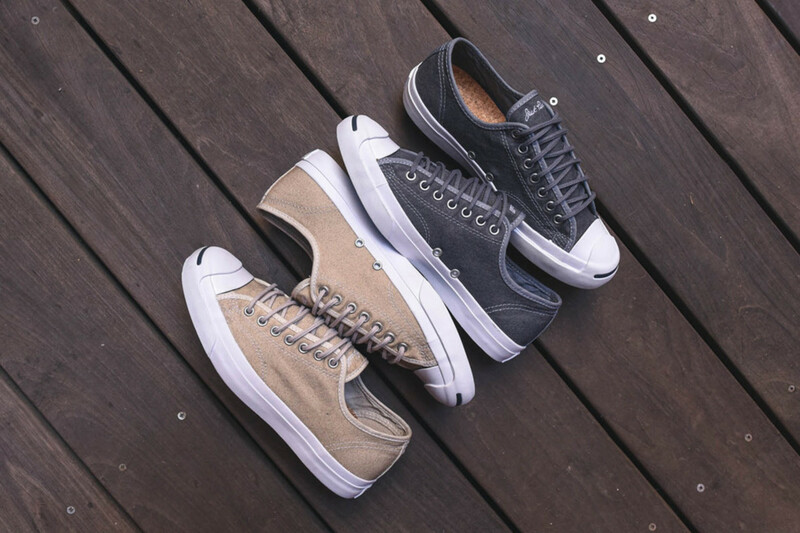 A stalwart in the Converse footwear lineup, the classic Jack Purcell arrives in a duo of colorways featuring a unique wool canvas build. 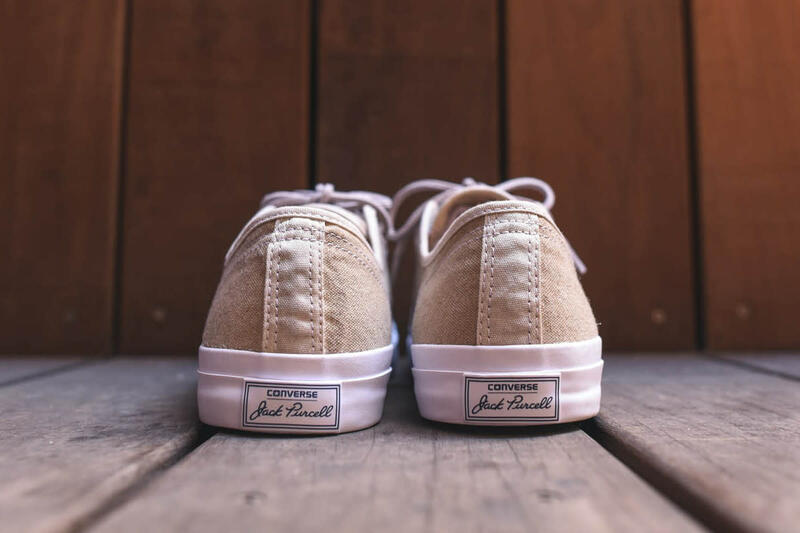 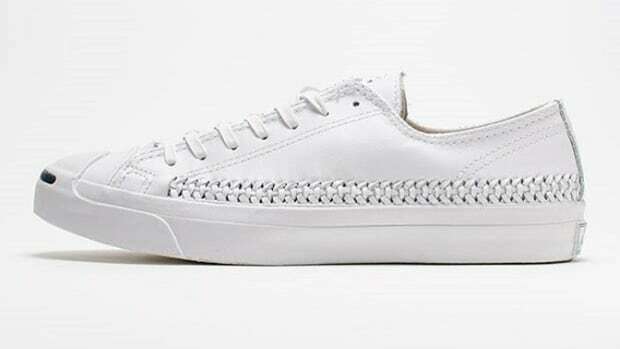 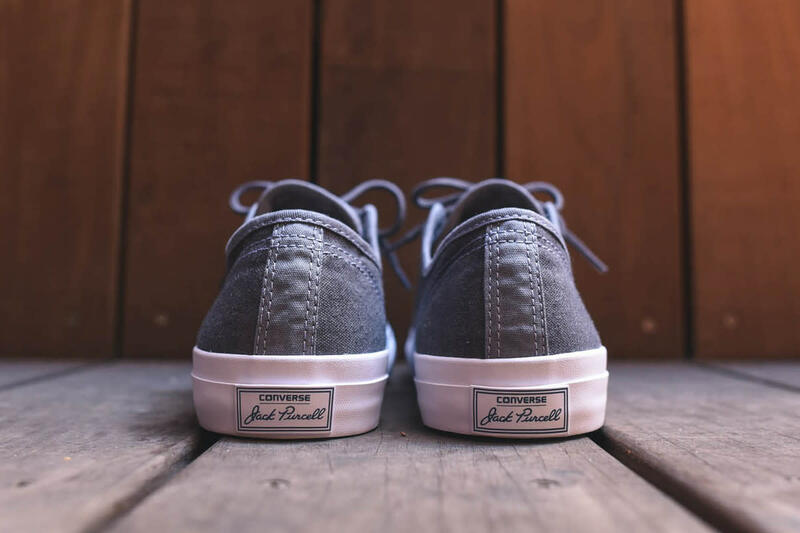 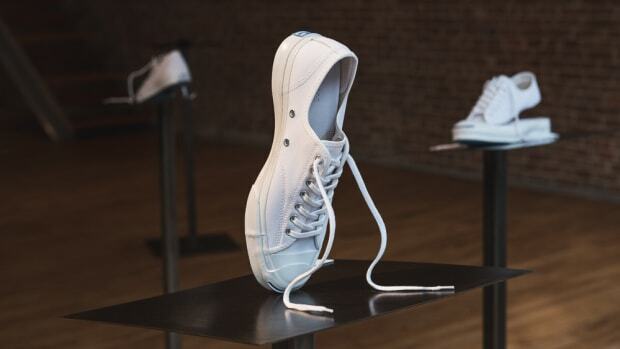 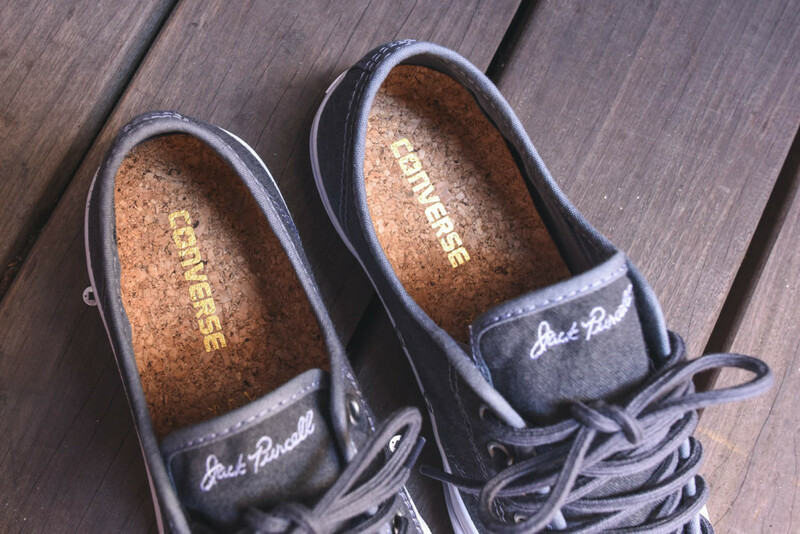 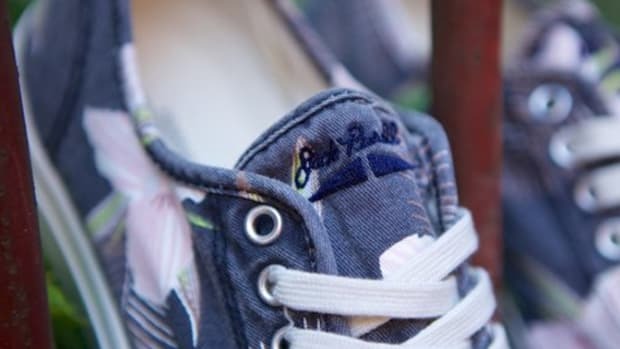 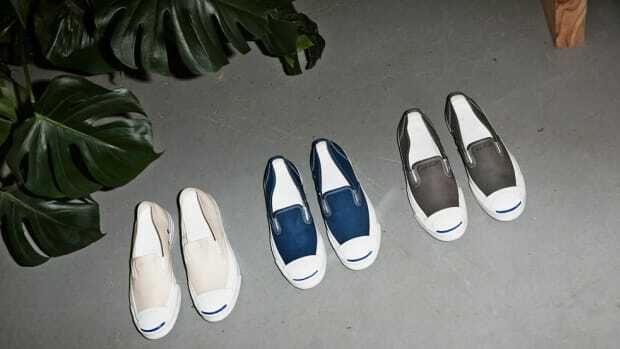 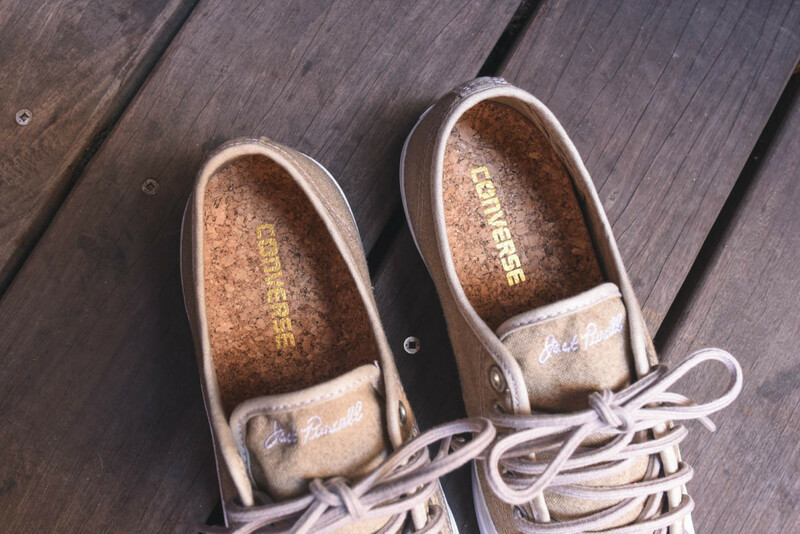 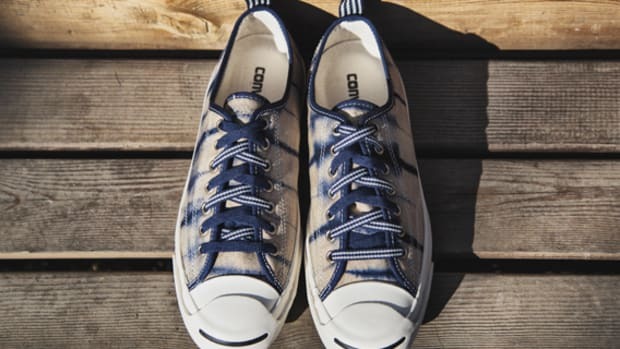 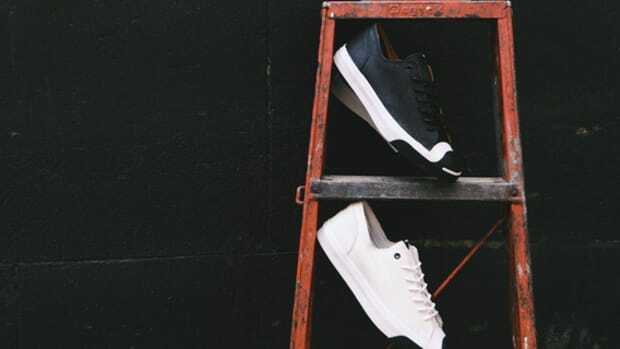 Both pairs are mounted on a contrasting white vulcanized midsole, complete with a reinforced toe cap and signature “smile.” Additional details include metal eyelets, genuine cork insoles and “Jack Purcell” embroidery on the tongue. 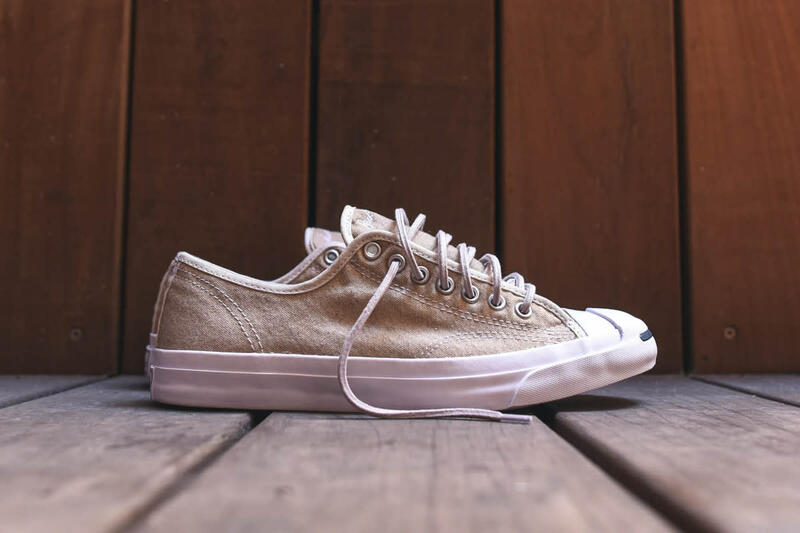 Both the Papyrus and Thunder colorways are available now through select Converse retailers, including KITH’s online store.